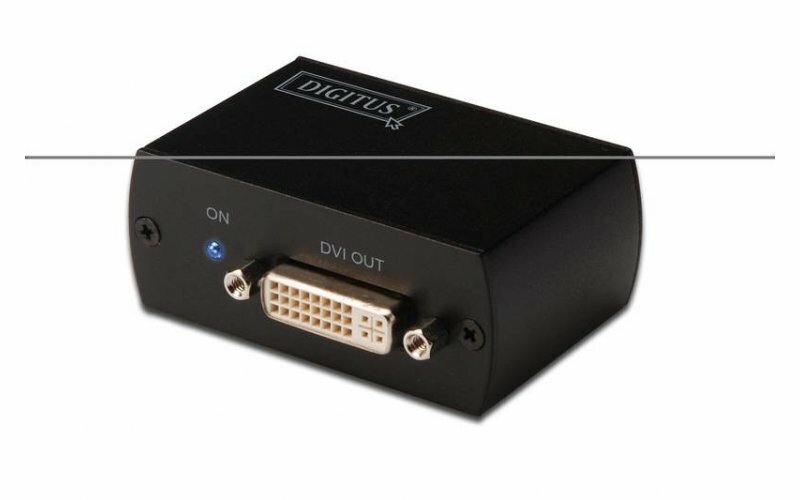 The compact DVI repeater extends the possible transmission distance of any DVI-D signal up to a length of 50m to reach projectors or monitors. 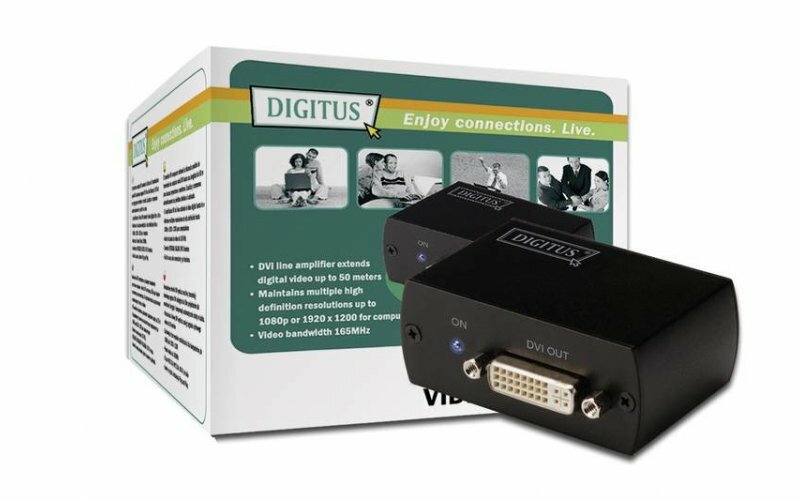 It automatically equalizes and compensates cables losses. DVI line amplifier extends digital video up to 50 meters. - Maintains multiple high definition resolutions up to 1080p or 1920 x 1200 for computers. 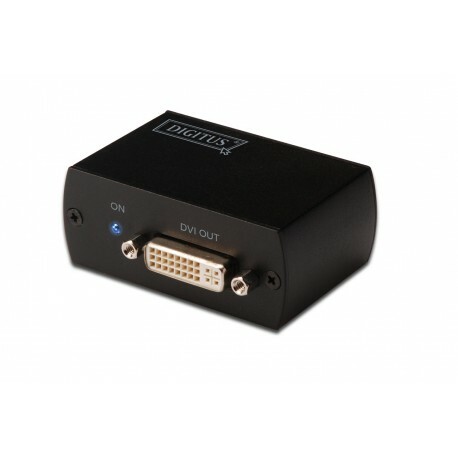 - INPUT/OUTPUT connector: DVI-D female. 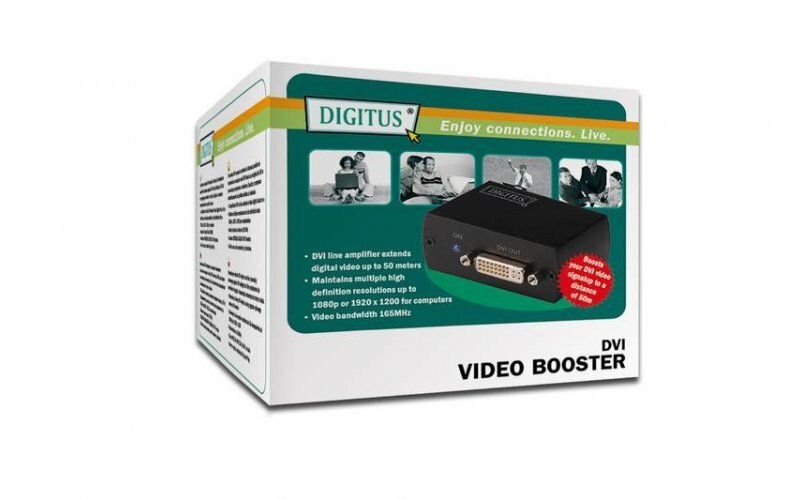 - Easy to use, just Plug and Play.